For me remaining stylish whilst breastfeeding was even more of a struggle that during pregnancy. I nursed A until she was seven months old - that's a long time and required some serious outfit planning! (I was not one to sit at home shy. (My girlfriends and I (also with small babies) could often be found in Harvey Nichols fifth floor breastfeeding as an example. With this in mind I also had to be dressed the part. However few and far between, I did manage to find some nursing wear that was actually chic. Such brands were my lifesaver. 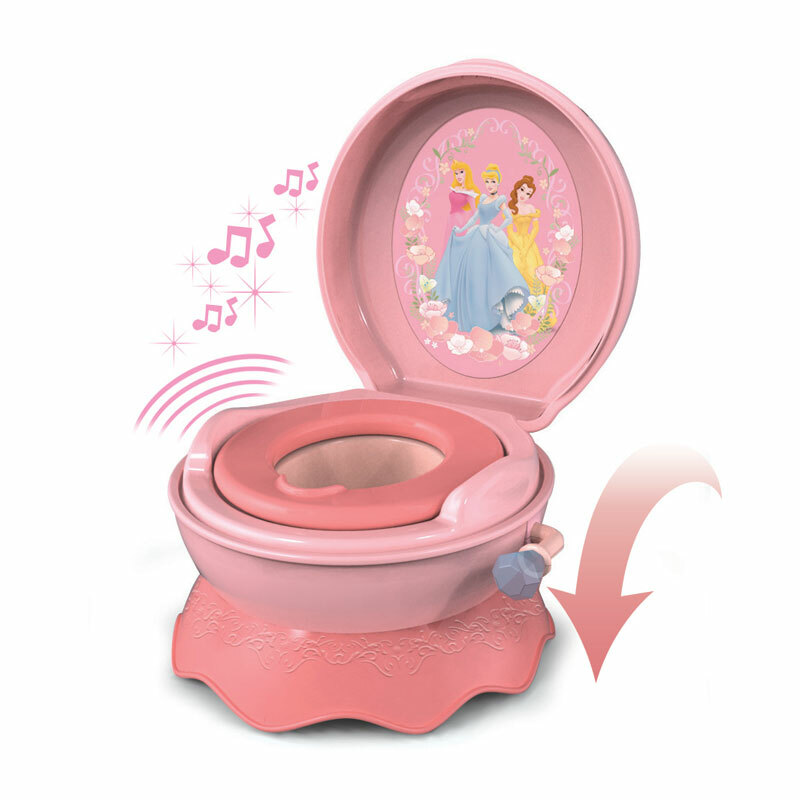 It's coming up to that time, potty training! A is two at the end of June and I feel she is definitely ready, the problem is, am I?! If you are a regular reader of my blog, you will know that I have a number of favorite beauty brands. This is because I am obsessed with beauty. For me, beauty and fashion go hand-in-hand. There are so many fabulous products out there, to tackle all aspects of beauty, that it is important to discover them all! 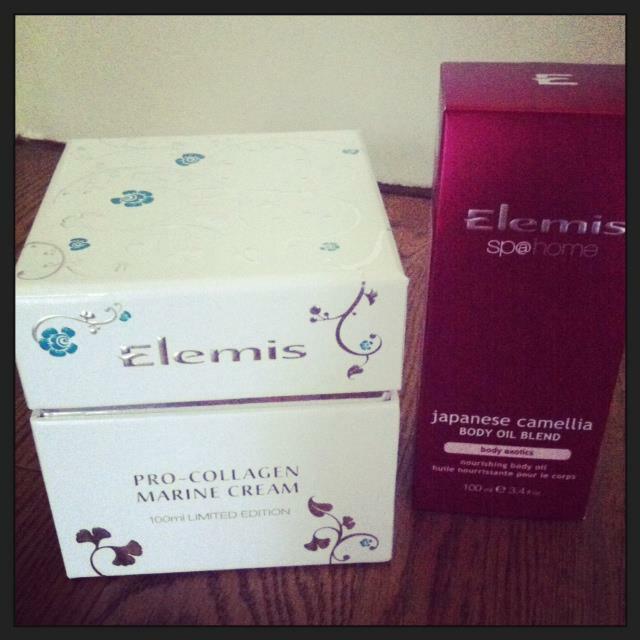 With this in mind, I was thrilled to receive some new additions to my skin-care collection - Over Easter I was sent a large tub of Elemis' Pro-collagen Marine cream and a bottle of Japenese Camellia body oil. Fabulous! We all know how hard it can be to dress a bump in comfort and style, but what about when you are nursing!? This is where remaining stylish can be even trickier! Enter LOVE MILK. LOVE MILK is one of my favorite brands of nursing-wear. 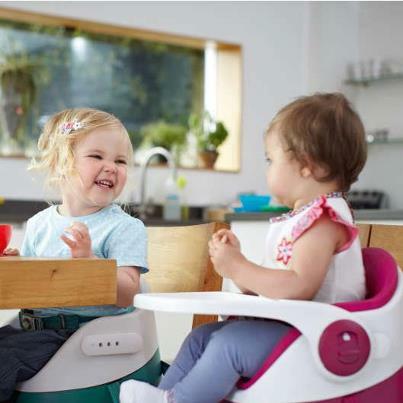 Their collection is made up of key wardrobe staples, cleverly adapted to allow for discreet and easy breastfeeding. Think Brenton stripes, lace-trim camis and maxi-dresses. I was recently send a couple of samples from their new collection for review, all of which I loved! 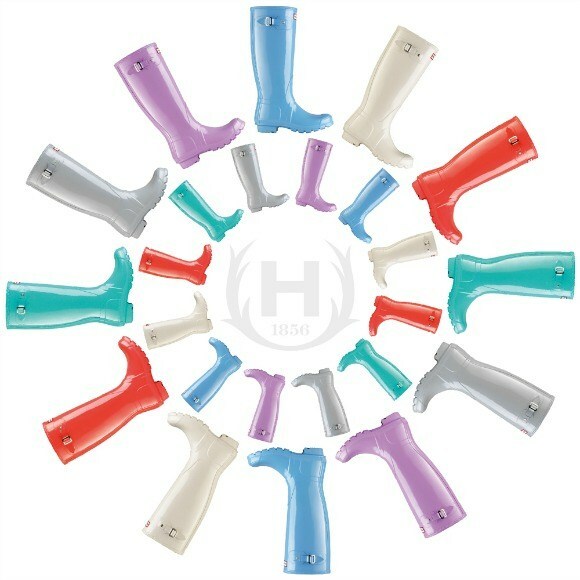 I love Hunter boots, for me there is no other wellington. Iconic, British and super stylish, this is a brand that does wellies better than anyone else. I already own a pair of Hunters in Pink and so does A. She loves hers so much that it is often a struggle to get her to wear anything else. The good news is, because they are Hunter, I don't mind - They actually look quite cute with a dress! Harper Beckham owns a pair, so if she can pull it off, so can A! I am a bag and shoes girl, I love them both equally as much. I could not possible choose between a stunning pair of Choos or a fabulous handbag! 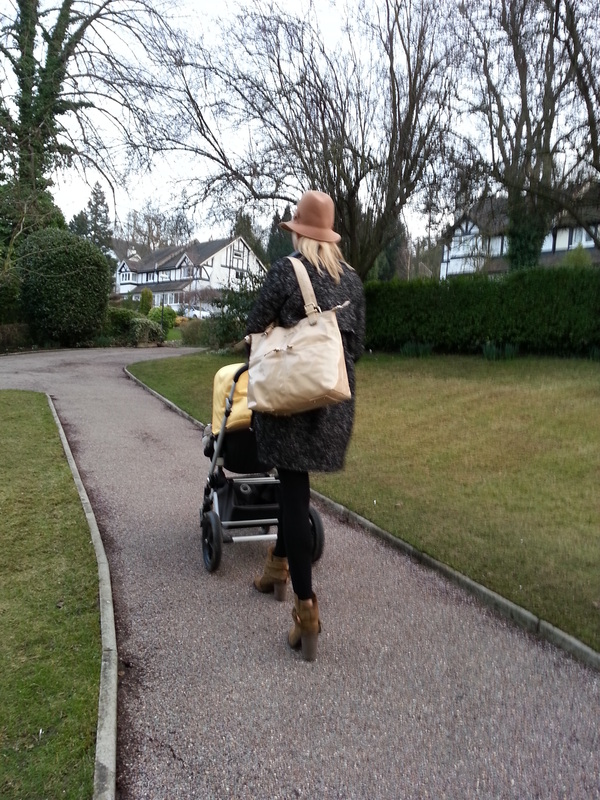 So when I became pregnant one of my first worries (after the initial panic about changing body shape, morning sickness and sleepless nights) was that I would no longer be able to carry my beloved Mulberry Alexa. (I got her for Christmas just before I found out I was expecting, so she was still very new). Thank goodness for brands like Sugarjack! 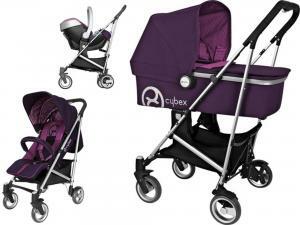 If you have yet to come across CYBEX, as I had until recently, I am very excited to be able to introduce you. Bath time in our house is always a highlight of the day. 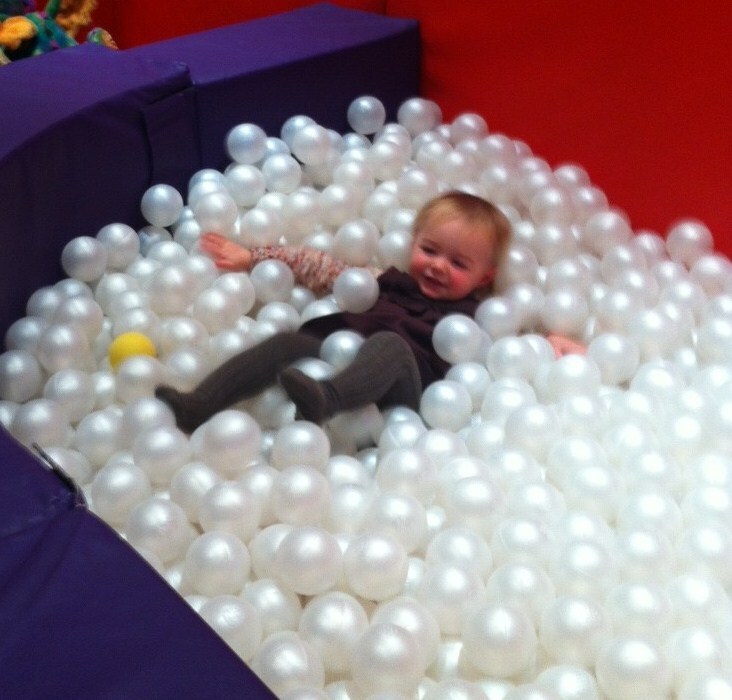 Little A loves to splash around with her toys, and bubbles are always essential! 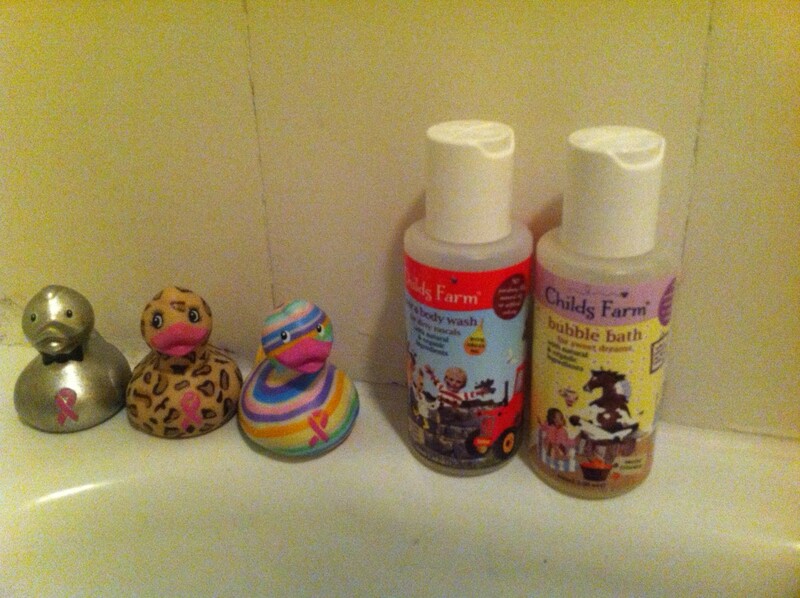 Wherever possible I try to use bath and body products that are natural and free from nasties - babies skin is just too delicate and precious for anything else. There are lots of different products available that are Organic and free-from, which is great, but most of them are a lot more expensive that your regular Johnson's. This is not good news if you are on a budget - Lets face it the majority of us are these days. Today A and I spent the day at Purple Dragon, the exclusive family members club in Chelsea, and we had just THE best time! Purple Dragon is situated just a short walk from Sloane square, hidden away in a large glass fronted building, right on the river. With such an exclusive address you would be right in assuming that this place is pretty special. As soon as you enter through the security coded doors you are faced with a child's (and parents) heaven.